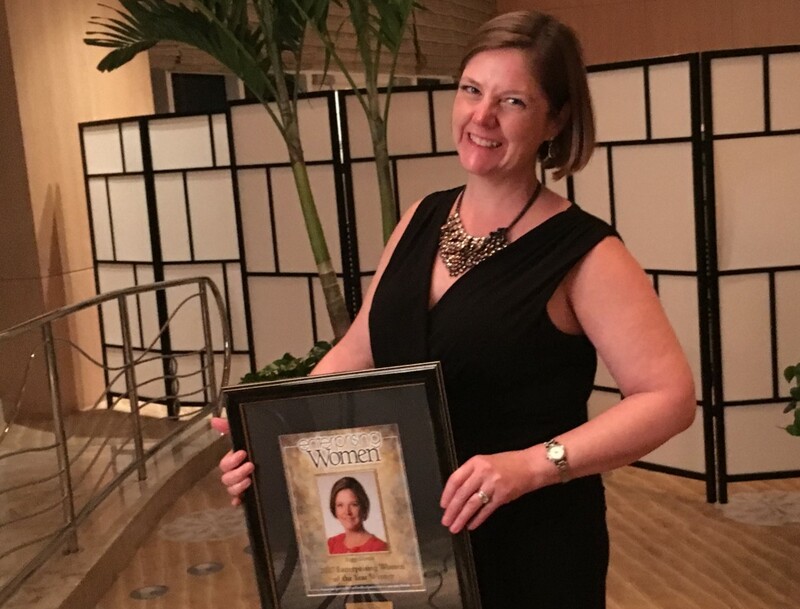 FORT LAUDERDALE, Florida (April 5, 2017) – Peggy Gionta, President and Founder of Partner’s Consulting, last night accepted her Enterprising Women of the Year Award during the Gala Awards Dinner held at The Ritz-Carlton in Fort Lauderdale. The dinner capped off the 2017 Enterprising Women of the Year Awards Celebration and Conference, which brought together dynamic women business owners from North America and around the world for two full days of top-notch workshops, networking opportunities and corporate sponsor exhibits. Partner’s Consulting is an award-winning IT consulting company based in the Philadelphia area that provides Professional Services specializing in project and product delivery for Fortune 500 and 1000 companies. Established in 2006 by Peggy Gionta, Partner’s Consulting’s reputation for high quality service and commitment to a thorough, personalized process stems from its core value of Partnership. As a certified woman-owned business, clients and consultants alike are proud to partner with a company that truly celebrates diversity in the IT industry.